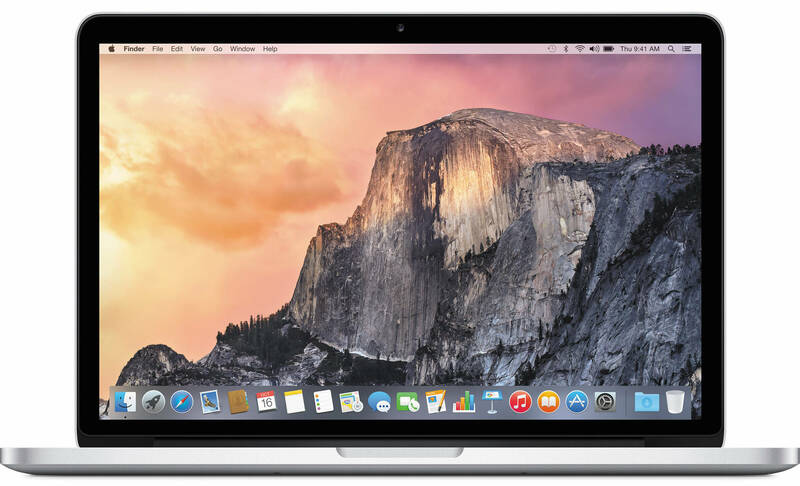 Best Buy is offering Apple’s latest generation 13.3-inch MacBook Air 1.6GHz/4GB/128GB (MJVE2LL/A) for $799.99 shipped. That’s about $200 under the going rate and the best new price we can find. However, those with access to a .EDU email address can drop the total down to $749.99 shipped, which is $50 under the lowest price we have posted on the latest entry-level 13-inch Air. Best Buy also has an open-box option on this model listed at $727.99, but again, a .EDU email address will knock an extra $50 off for a total of $677.99 shipped. Note: hit the “Open-Box from” link directly to the left of the Add to Cart button on the listing page. You can expect the fifth-generation 1.6GHz Intel Core processor, Intel HD Graphics 6000, 4GB of RAM, 128GB of Flash storage, 802.11ac Wi-Fi, a 720p FaceTime HD camera, and up to 12 hours of battery life. If the MacBook Air just doesn’t have enough power for you, Best Buy also has a notable price on the current gen 13-inch Retina MacBook Pro 2.7GHz/8GB/128GB (MF839LL/A) for $1,099 shipped. At around $200 under the regular price, that’s matching our previous low on this model. If you add the $50 discount for .EDU email holders, it drops down to just $1,049 shipped. It has the new Force Touch trackpad, along with a 2.7GHz Dual-core, 8GB of RAM and 128GB of Flash storage. You can use the savings here to protect your new MacBook with AppleCare for $299 (Reg. $349) over at Amazon.